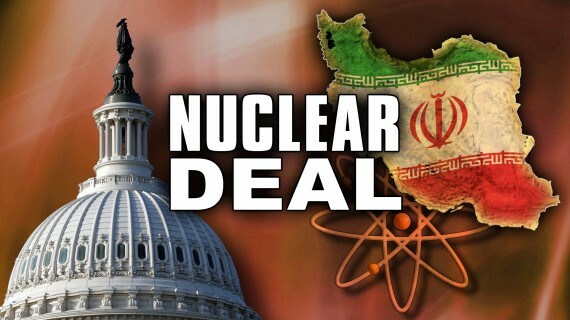 It’s been nearly a year since the Joint Comprehensive Plan of Action (JCPOA) – otherwise known as the nuclear deal – was signed in Geneva between Iran and the P5+1. With the agreement’s first anniversary around the corner, “year in review” pieces are already beginning to appear in the media. The verdict? Not great. As Brookings states in their report, despite wide public support for the agreement, several states of the region, especially the Sunni Arabs, expressed from its outset significant reservations. Brookings summarized three concerns as follows: The deal will only delay and not prevent a nuclear-armed Iran; deal does not impede Iran’s destabilizing regional behavior and will even worsen the problem; the deal is part of a regional realignment unfavorable to America’s traditional partners. Although Brookings finds some comforts in the deal concerning proliferation, it would be difficult to dismiss the three reservations mentioned above. It would seem that they are a prophecy fulfilled. Referencing various actions taken by Iran this year, from its ballistic missile tests to its continued state sponsorship of terrorism, Tanter mused that the deal should have accounted for such hostile activities as well, or at least kept existing restrictions in place (including UN resolutions and sanctions); instead, it allowed Iran greater flexibility in pursuing these activities (and more). The path to what? Rapprochement, presumably. But haven’t we already wizened up to Iran’s “naïve” moderate vs. hardliner act, particularly after executions shot up alarmingly under the “moderate” Rouhani during his three years in office? Are the aims of the two factions truly different?